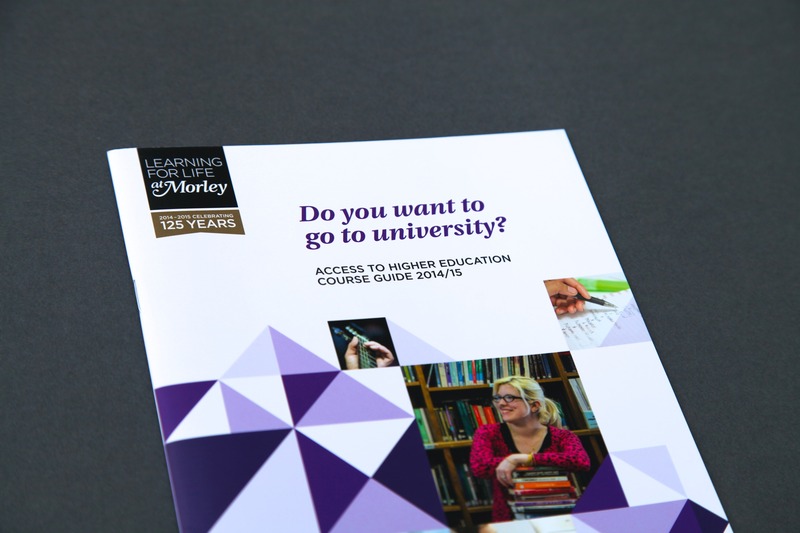 While working at Embrace I helped develop the look and feel for Morley College's 2014 marketing campaign. 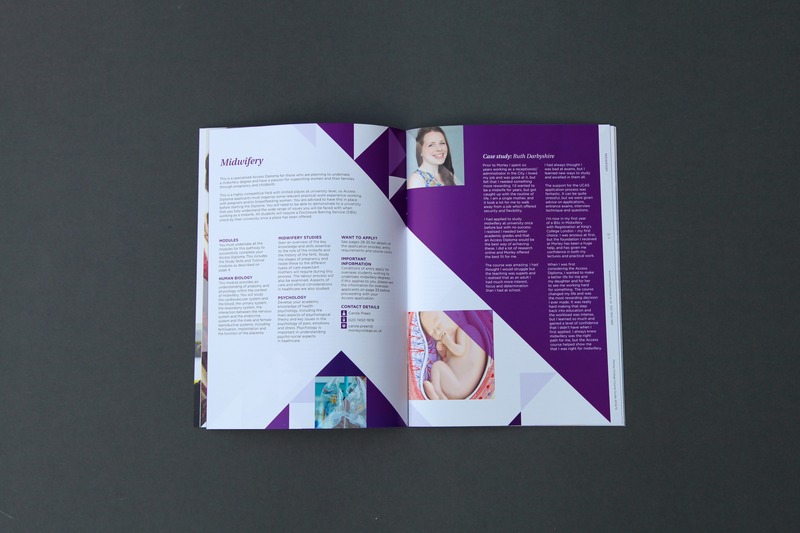 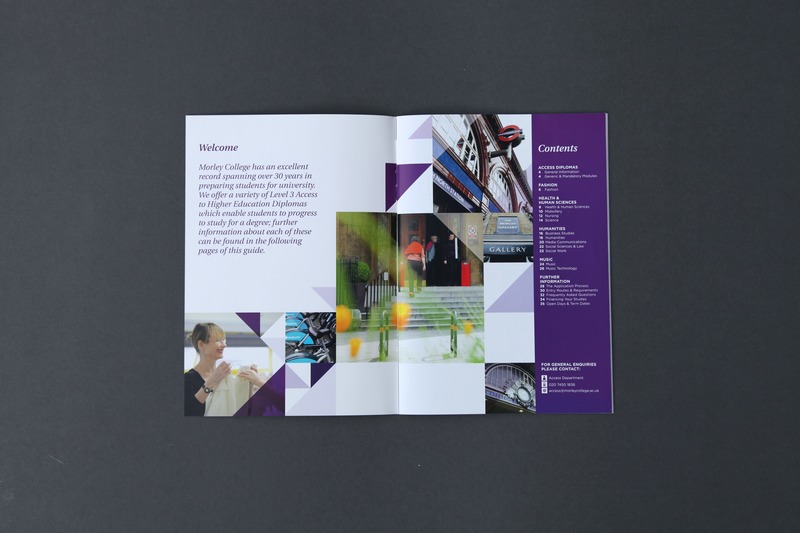 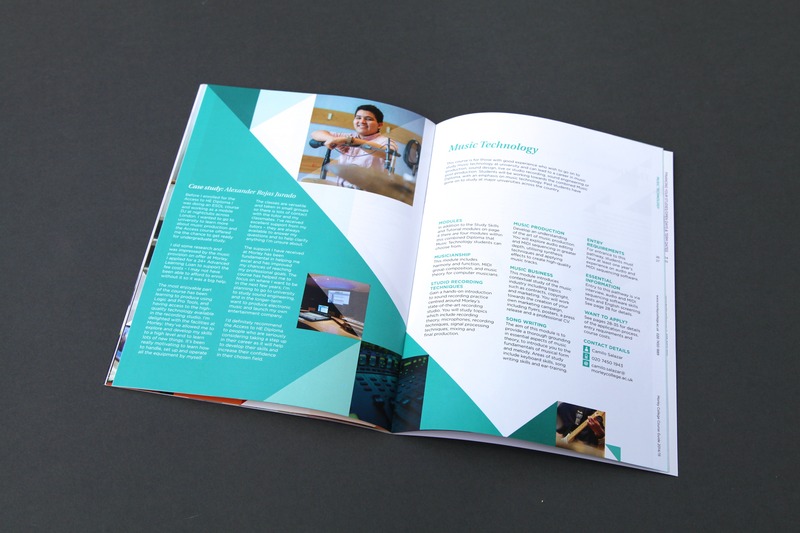 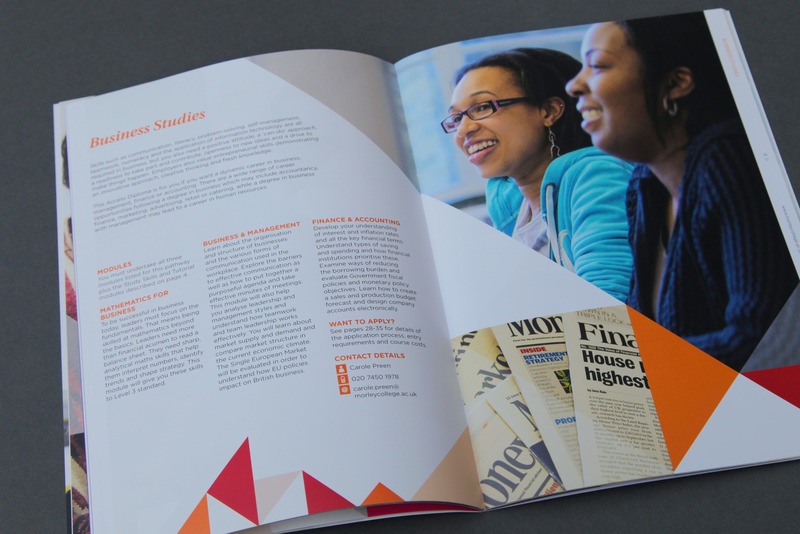 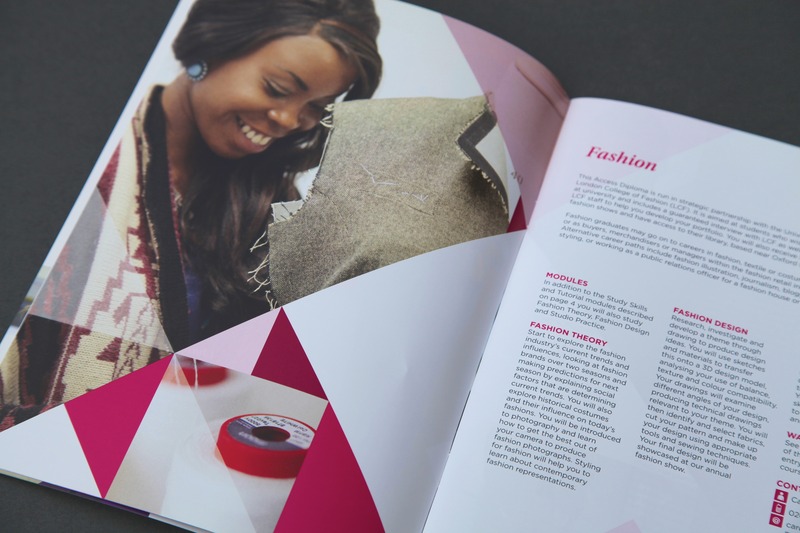 One of the first aspects of this was to develop the visual language that would be used across all their marketing materials and applying it to their access guide for higher education. 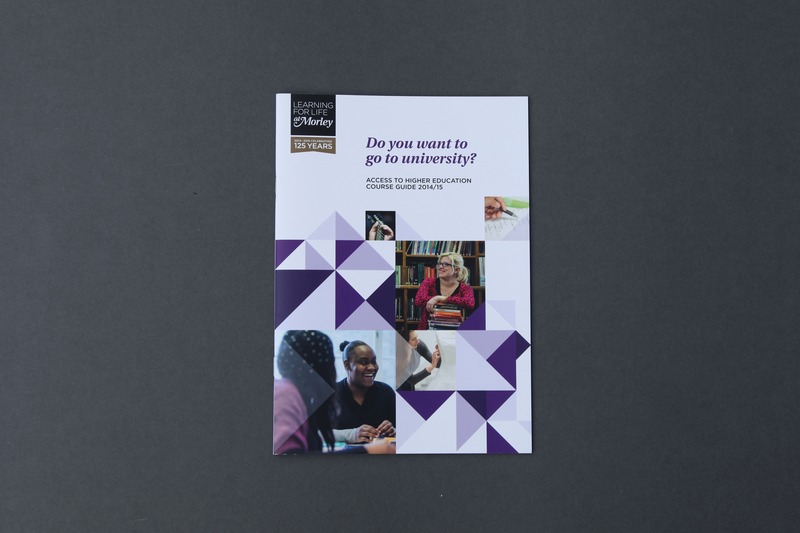 To compliment the new look and feel I also assisted in the art direction of a photoshoot at the college to create a broad image library that could be used across all of the college's marketing materials. 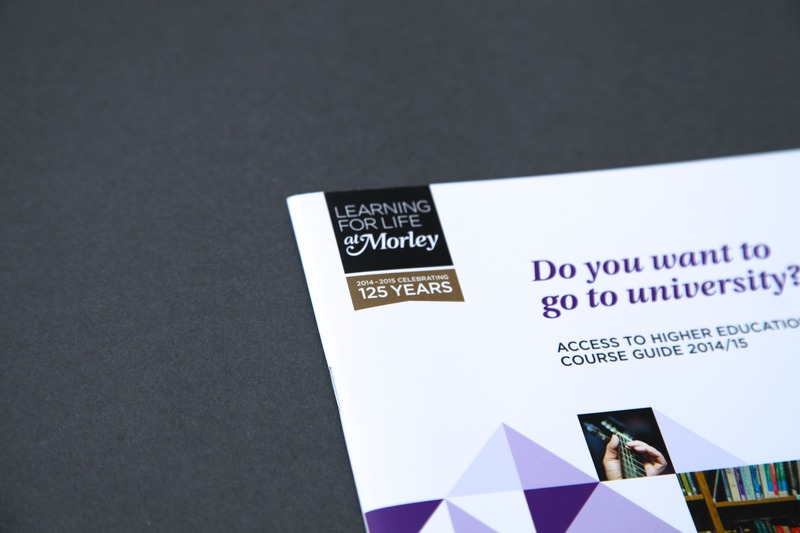 To celebrate their 125th anniversary I also created a special treatment for their existing logo that could be used across all marketing materials.